Getting Started is Easy. 0% platform fee. 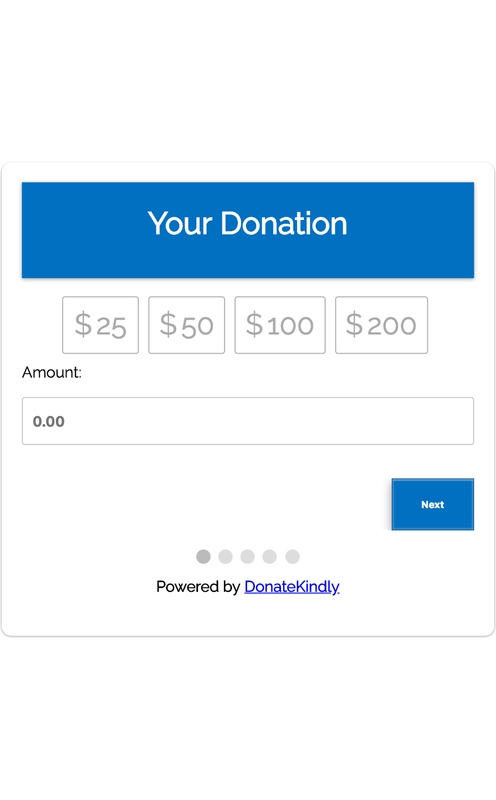 Donate Kindly is a free donation tool that is simple to set up and add to your organization's website. Start accepting donations for free in less than 15 minutes. You'll never have to worry about your organization's data falling into the wrong hands. Your data is secured with industry-leading encryption. It's easy to add our forms anywhere on your website. Just copy and paste a few lines of code from our intuitive widget editor. Customize your form fields and colors to match your organization's branding and giving requirement. We don’t charge setup fees, no monthly or annual fees, and no hidden transaction fees. We give donors the option to tip during the donation process and rely on the generosity of donors to operate our service. 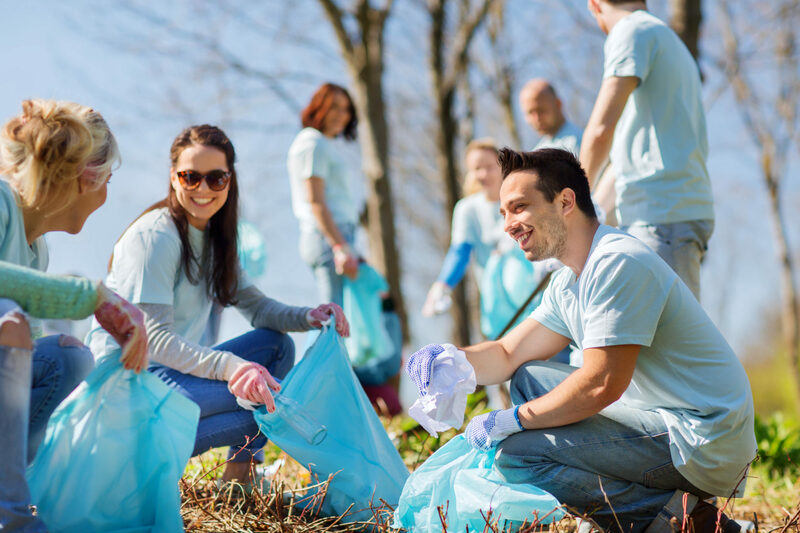 We partner with WePay, an industry-leading payment provider, to process donations. 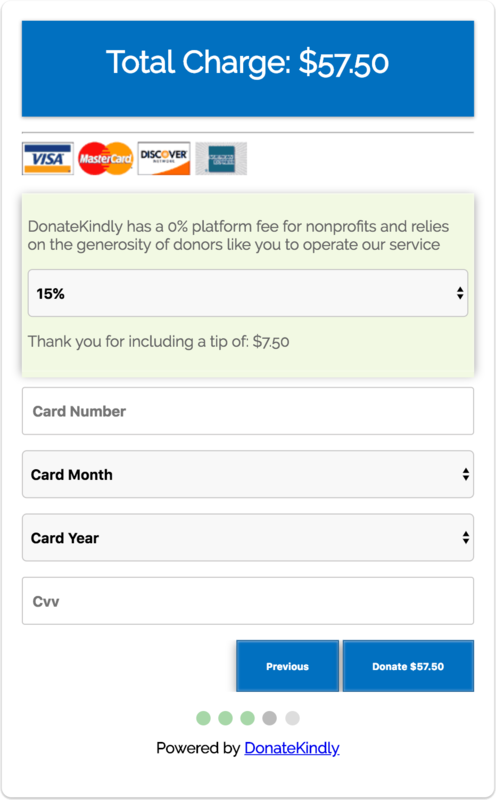 WePay charges a small transaction fee for each donation with a discounted rate for nonprofits. 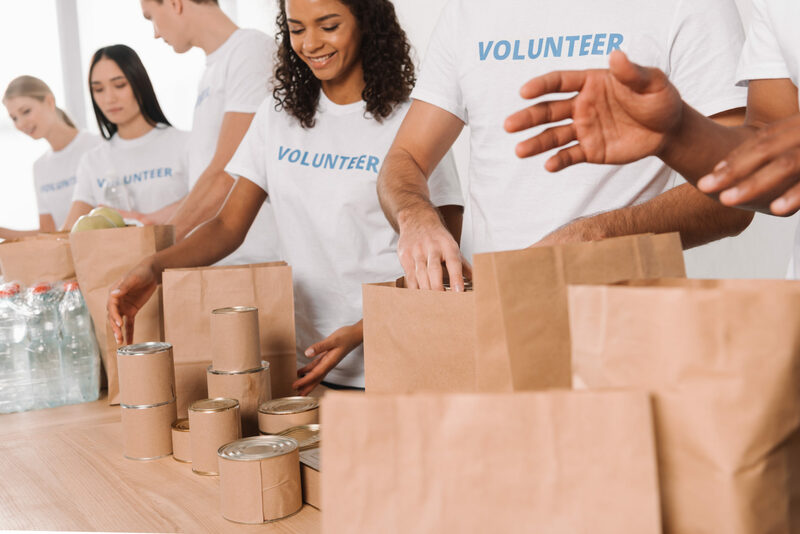 Donate Kindly’s free donation tools are perfect for nonprofit organizations looking to get started with online fundraising. 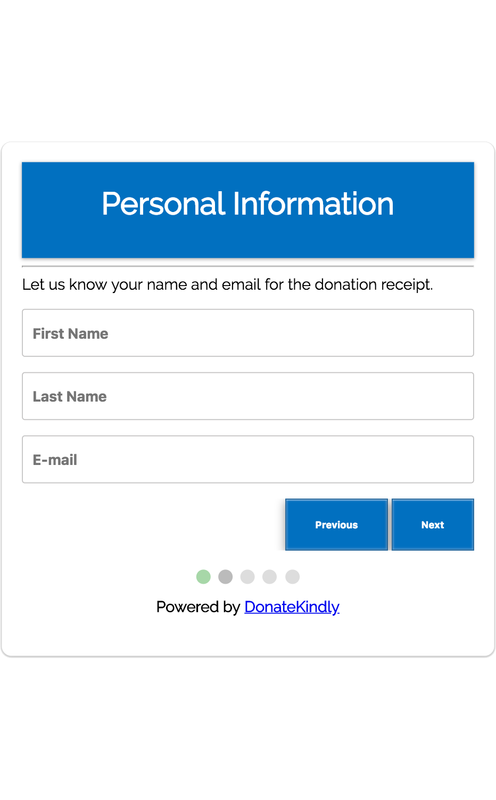 Start accepting donations through your website immediately with the flexibility to create new forms for specific giving campaigns. 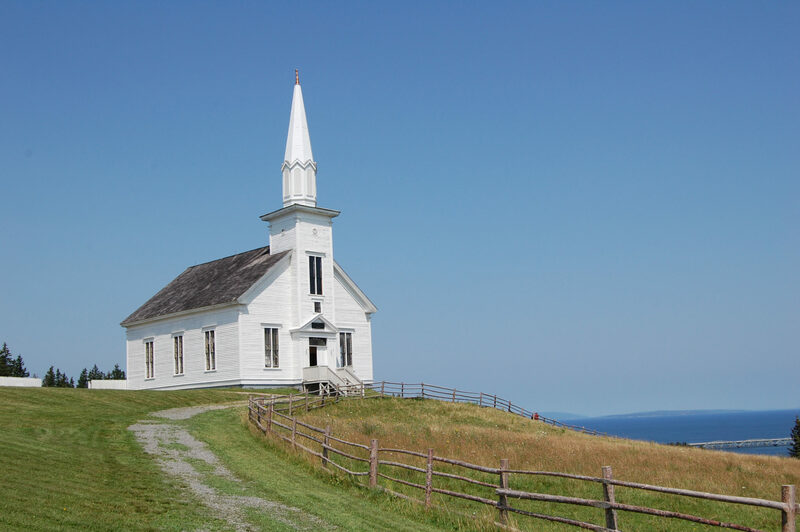 Donate Kindly’s free giving software is ideal for churches and other faith-based organizations. 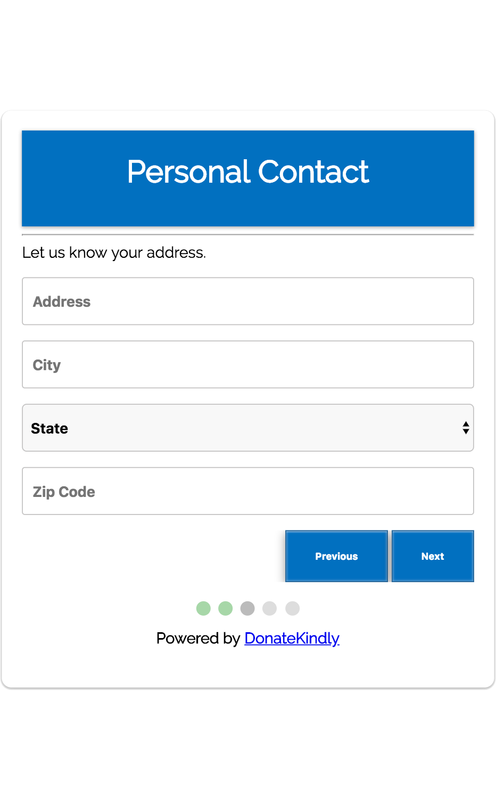 Our forms are easy to setup and use, making it easy for your congregation to give back. Copyright 2019. 755 North Ave, STE 2502, Atlanta GA 30306.